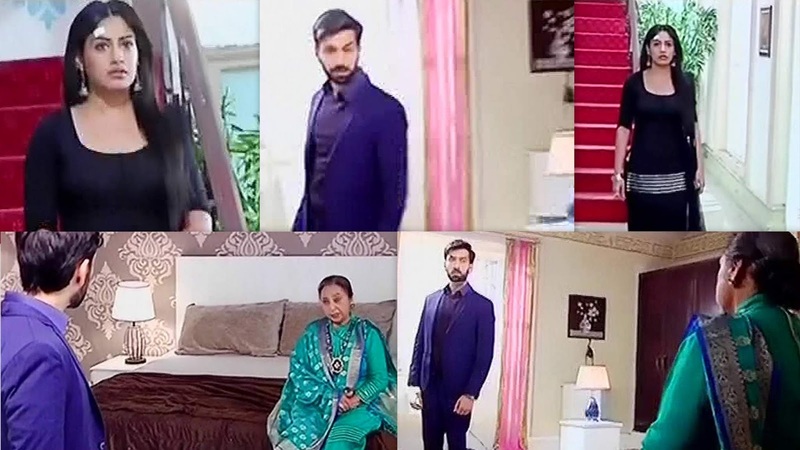 Shivaay Tells Anika to Leave House Dadi Tells Shivaay to Bring her Back Ishqbaaaz UMT 3rd July Video and Written Update. Segment Start with Anika Told Shivaay About Daksh’s True Face She Told him that Daksh Tried to Harrassed her But Shivaay doesn’t Believe On her and Also Told her to Leave the House as Soon as Possible. There Dadi Tells Shivaay That We Don’t Know what is Truth But She Knows Daksh is Not this Type of boy who will do something Like this Neither Anika is the girl who Said anything without Reason Maybe Some other Boy. Shivaay Replies that May Be That Girl is Telling Lie to Us But Dadi Says I Know Something Happened with her otherwise why She Will Defame Herself I think we should find out what is the Truth. When Reporter Asked Shivaay why You Told Anika to Leave the House He Replies that Anika the Wedding Planner who came to Our House Accused Daksh who is Going to Marry Our Sister Priyanka and I can’t Tolerate something Like this That’s why I told her To leave The House. 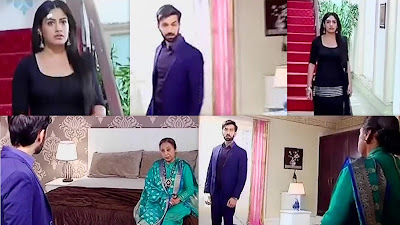 There Dadi Told Shivaay to Bring Back Anika at House But He is not lIsting to Anyone Because His Ego is coming Between them also he Feels Something Strange Around her.